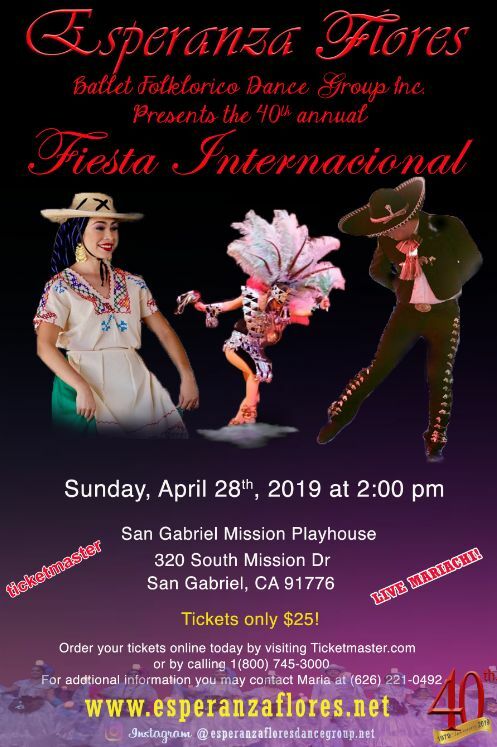 Esperanza Flores Ballet Folklorico presents Fiesta Internacional Sunday afternoon, April 28th at 2:00pm. Celebrating their 40th Fiesta Internacional, Esperanza Flores Ballet Folklorico is dedicated to preserving the native folk dances of Latin countries. Director and choreographer Esperanza Flores was born in Mexico and has been dancing for over 45 years sharing traditional Mexican and Spanish dances with her community. Fiesta Internacional features dances from Spain, India, Afro-Caribbean, and Columbian cultures. The troupe dedicates the second half of their performance to Mexico with live Mariachi music. 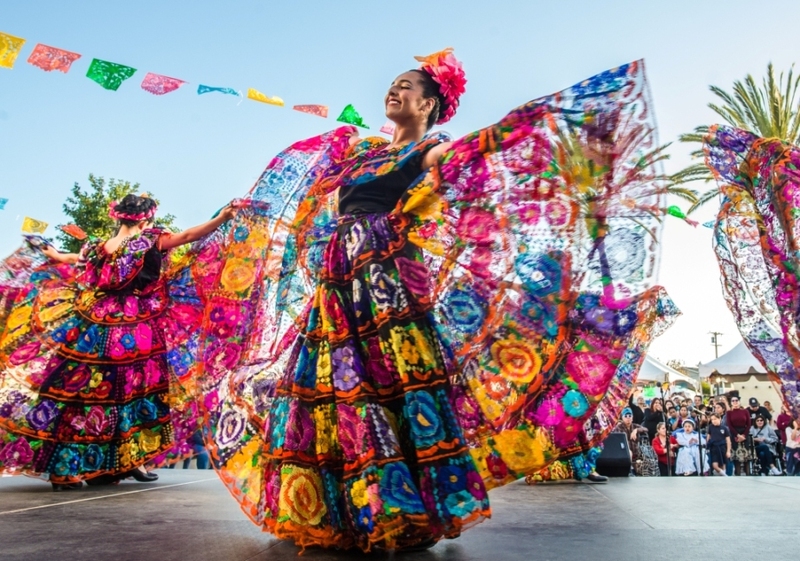 The exciting choreography and colorful costumes of the dancers celebrate and honor tradition at this wonderful experience that is Fiesta Internacional. 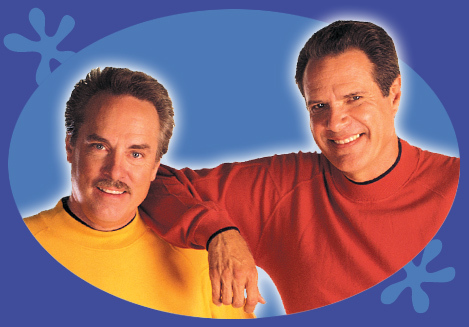 To purchase tickets in person, visit the Playhouse Box Office (T/Th 12:00pm-6:00pm) or day of show starting at 1:00pm.